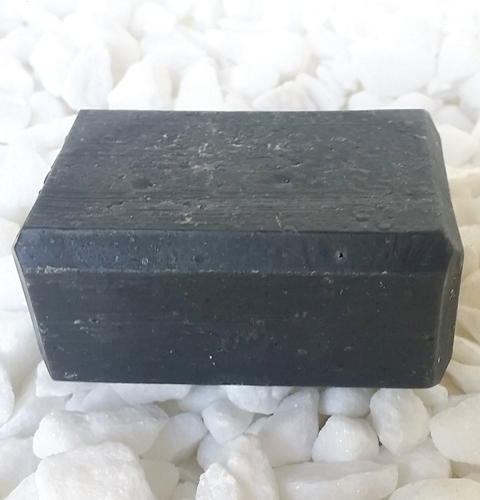 Gentle enough for your face, this Coconut oil soap bar also offers the detox properties of Activated Charcoal and skin healing lemongrass essential oils for everyday glowing skin. 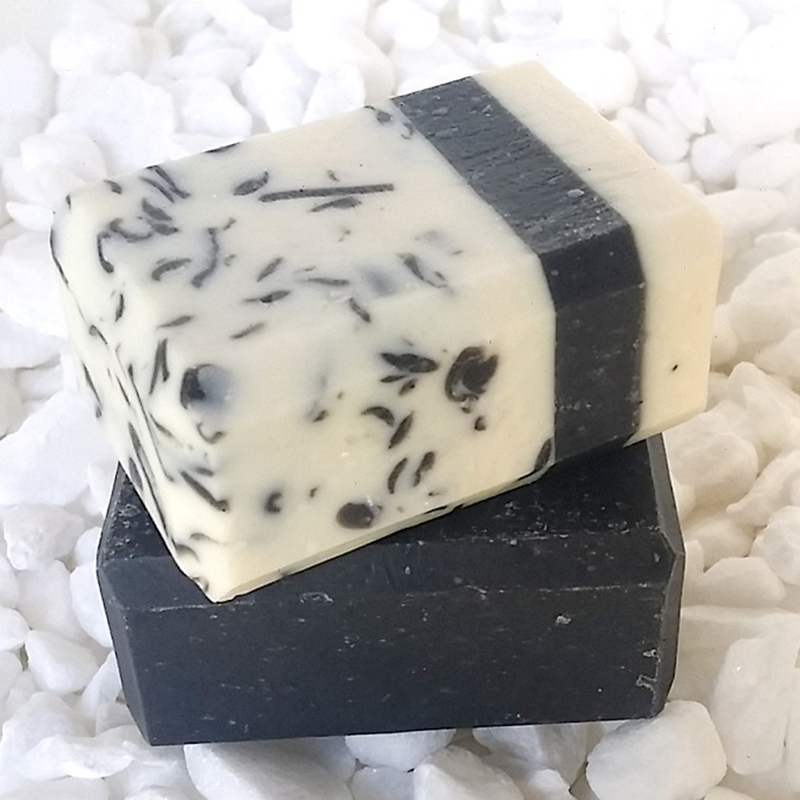 Our signature soap that inspired all other soaps. 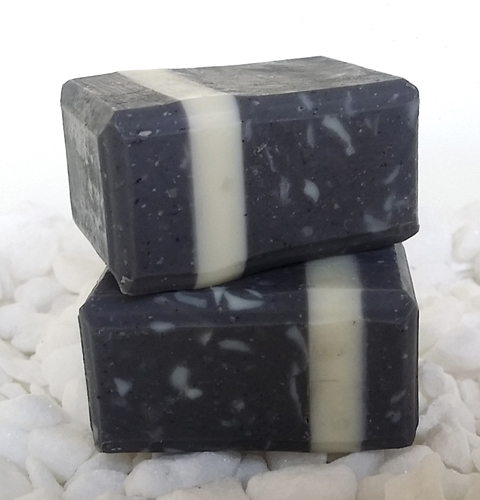 Contains all the powers of our Coconut and Activated Charcoal bars, enhanced with Tea Tree and oil regulating Peppermint. 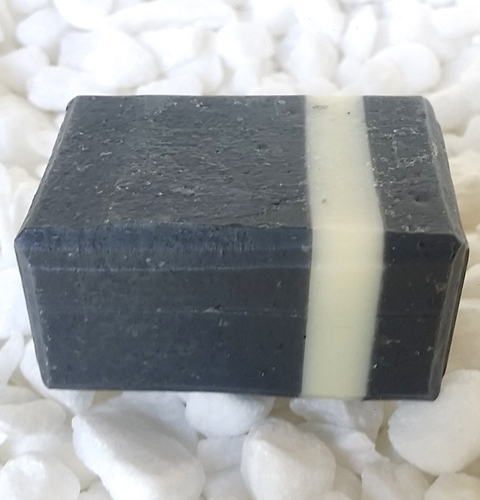 We loved our signature soap so much that we created a black version of it charged with double charcoal, calming Lavender and healing Neroli. Indulge into the calming essence of Ylang Ylang and Lavender essential oils. 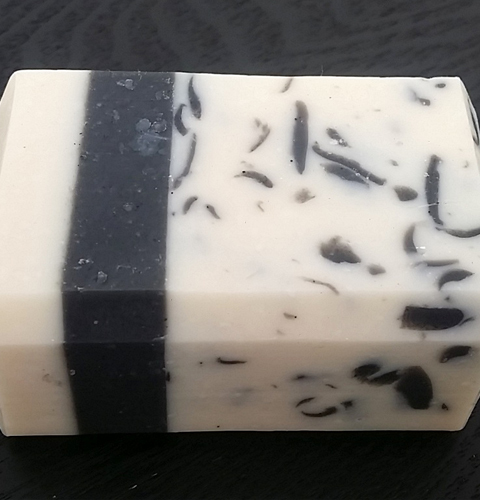 This beautiful bar contains anti-inflammatory Sandalwood and calming Lavender which makes the perfect body wash and shave companion. 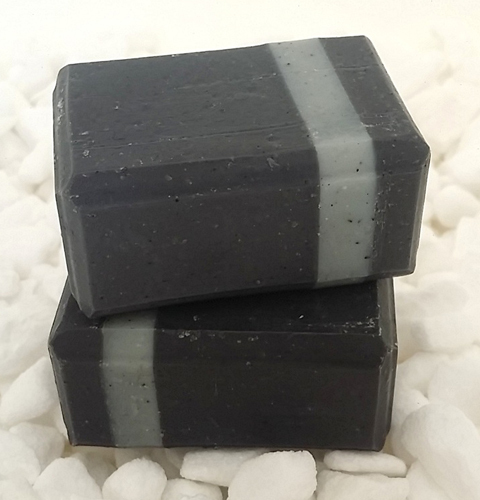 With extra foam for ease of shaving, this bar can be used for face or legs.